Clark Gregg has anxiety. We asked what he’d like to tell his younger self. Have you seen Clark in any of his non-Marvel works? Not yet but I plan to! favorito form of media for Clark's works? Which of Clark's leading ladies does he have most chemistry with? Which of Clark's Marvel roles is your favorite? How do you like Clark as Phil Coulson? por Odin’s beard! We’re celebrating the May 6 release of “Thor” with a bevy of daily new content, from interviews with the cast and crew of the film to looks back at key stories from the comics and even mais surprises! Visit Marvel.com every dia for new Thor mês coverage, and mark your calendars for May 6 as the Odinson flies onto the bigscreen! 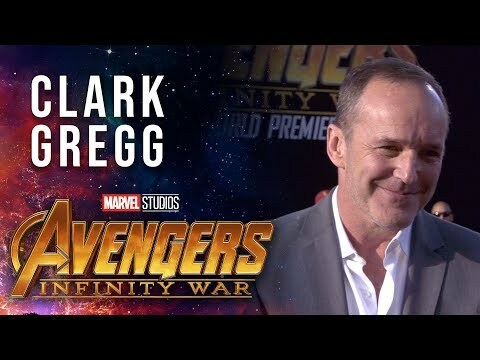 Clark Gregg stars as S.H.I.E.L.D. Agent Phil Coulson in "Thor"
No posts have been made to the Clark Gregg wall. 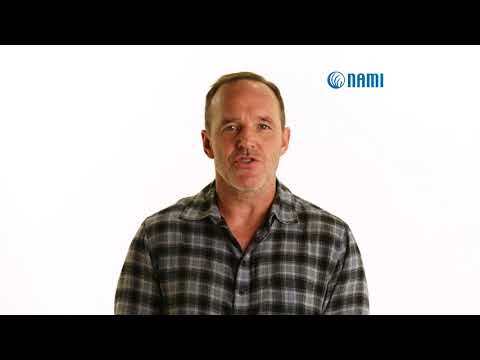 a video foi adicionado: Clark Gregg has anxiety. We asked what he’d like to tell his younger self. Which actress is Clark married to?